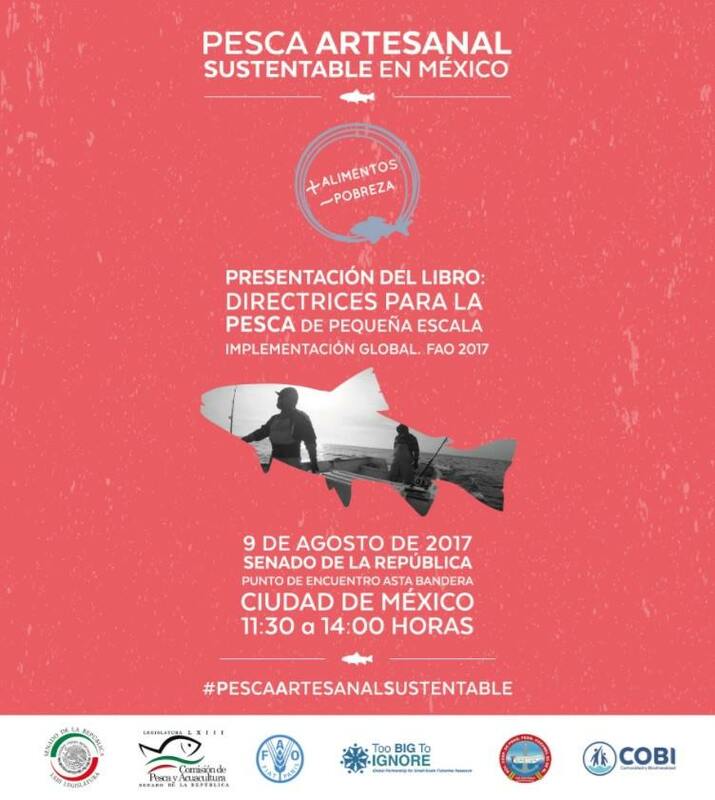 The Fisheries and Aquaculture Commission of the Senate, the Food and Agriculture Organization of United Nations (FAO), Too Big To Ignore partnership, and the civil society organization Comunidad y Biodiversidad A.C. (COBI)* launched the TBTI book 'Small-Scale Fisheries Guidelines: Global Implementation'. . 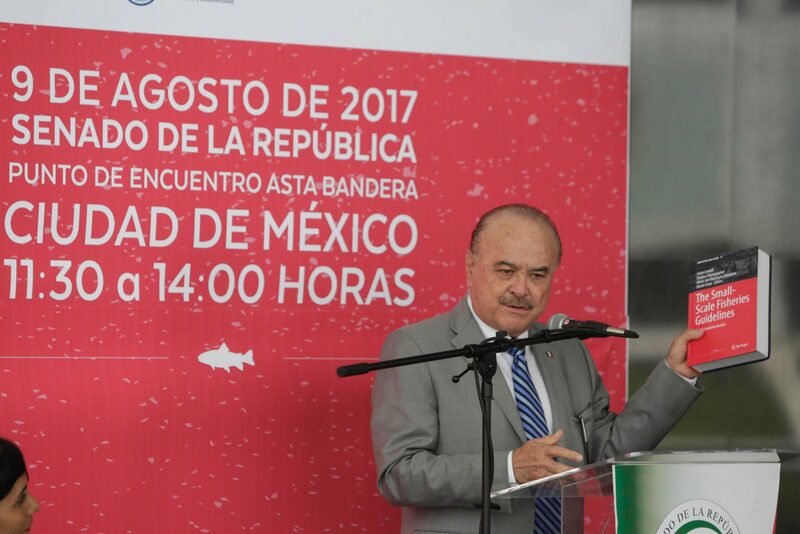 The event was hosted by the Commission of Fisheries and Aquaculture of the Senate of the Republic in Mexico City and was attended by legislators, civil servant, researchers, fisheries producers and traders, civil organizations and the media. 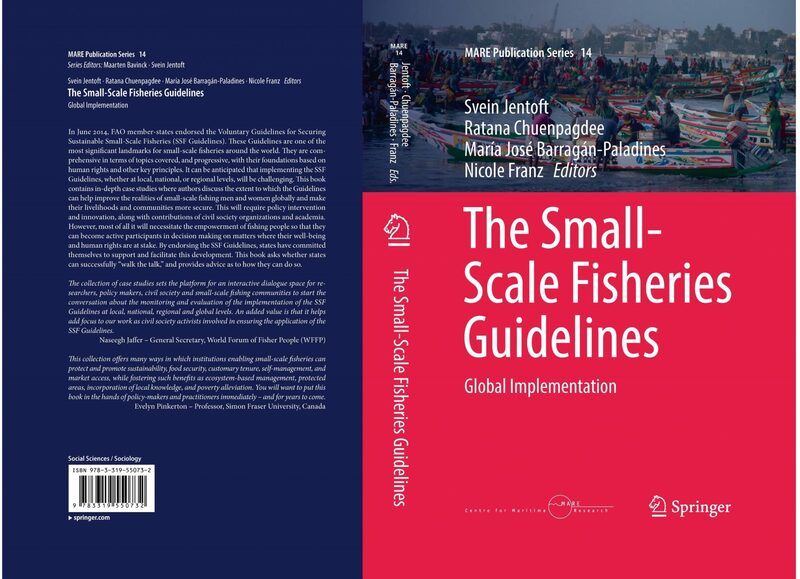 The book explores the extent to which the Small-Scale Fisheries Guidelines (the SSF Guidelines) can help improve the realities of small-scale fishing men and women globally and make their livelihoods and communities more secure. 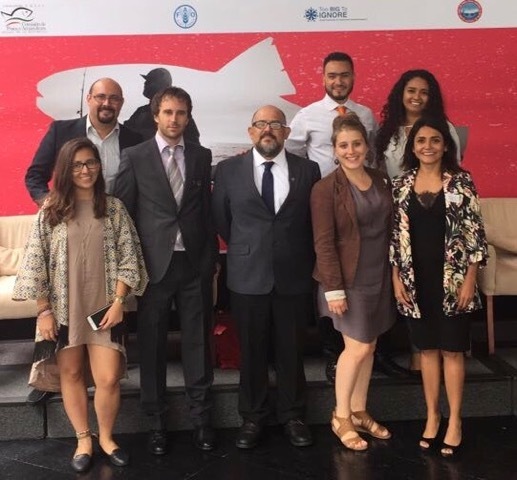 The book was officially launched at the Ocean Conference at the side event 'Joining forces for sustainable small-scale fisheries through a human rights-based approach to ocean conservation' on June 6 in New York, USA. We had the exceptional participation of Dr. Fernando Soto Baquero as FAO representative in Mexico, who presented a general view of the SSF Guidelines in the context of Mexico. In addition, we presented the video of the SSF Guidelines in Spanish. 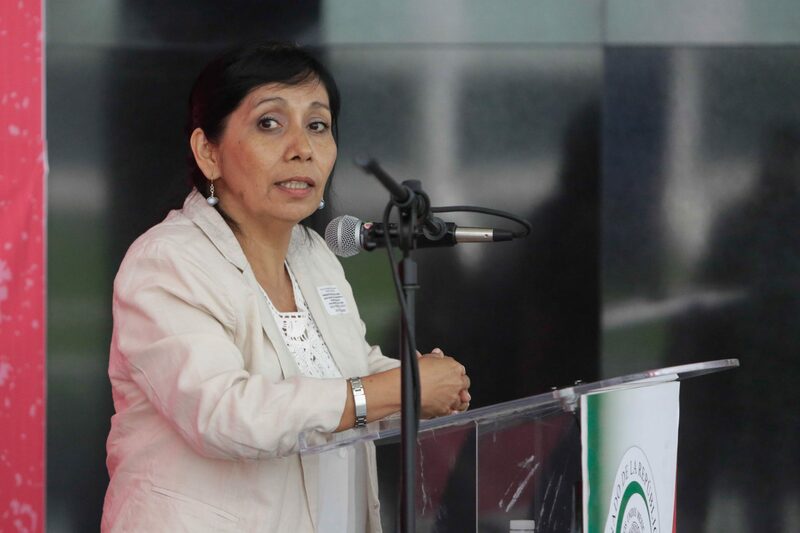 Then, Dr. Silvia Salas, TBTI member from CINVESTAV, Merida, presented the TBTI partnership, and introduced the book as well as the chapter 20 written by Espinosa-Romero et al., which explores civil society contributions to the implementation of the SSF Guidelines in Mexico. We were very pleased to have Dr. Salas at the launch, sharing the efforts at the national and global scale to ensure the sustainability of artisanal fisheries within the national context. 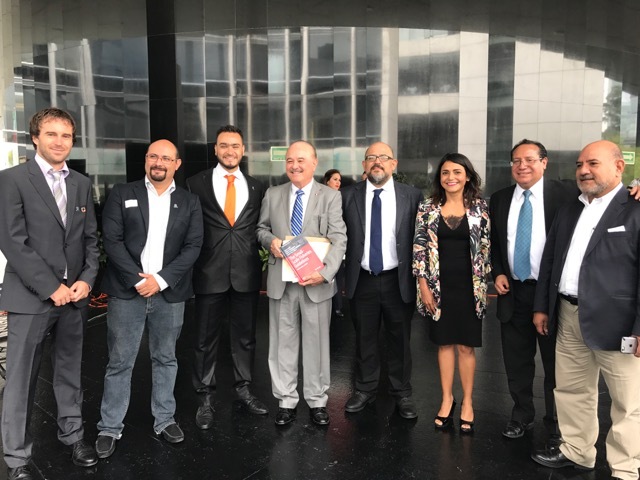 After this, we were very excited to present the Chapter 20 of the book, in which COBI compiled the contributions of our organization and community partners to the implementation of the guidelines. To make the event more interactive, the participants read six paragraphs and the conclusions of the chapter. Three books were given through a raffle to express our gratitude for the participants' interest.. The Fisheries and Aquaculture event closed the event with a reflection on the importance of implementing the SSF Guidelines, mentioning that Chapter 20 is a starting point, and that we all have to work together for securing the future of small-scale fisheries.. Finally, we had a reception with all assistants where we made a toast for the continuance of the SSF Guidelines implementation. This was accompanied by a small photo exhibition of the sustainable artisanal fisheries. We are ocean peoples. The ocean is a very important place for all of us. We all want more healthy food and no poverty. Todos somos Comunidad, Todos somos Biodiversidad. 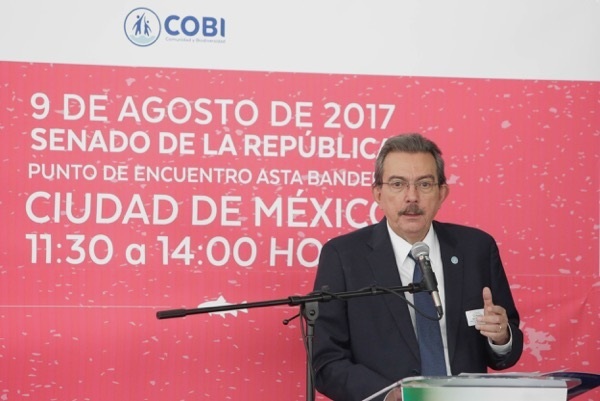 * Comunidad y Biodiversidad (COBI) is a Mexican civil society organization and one of TBTI key partner organizations. COBI was founded in 1999 with the goal of saving marine ecosystems that are deteriorating due to unsustainable exploitation of natural resources.